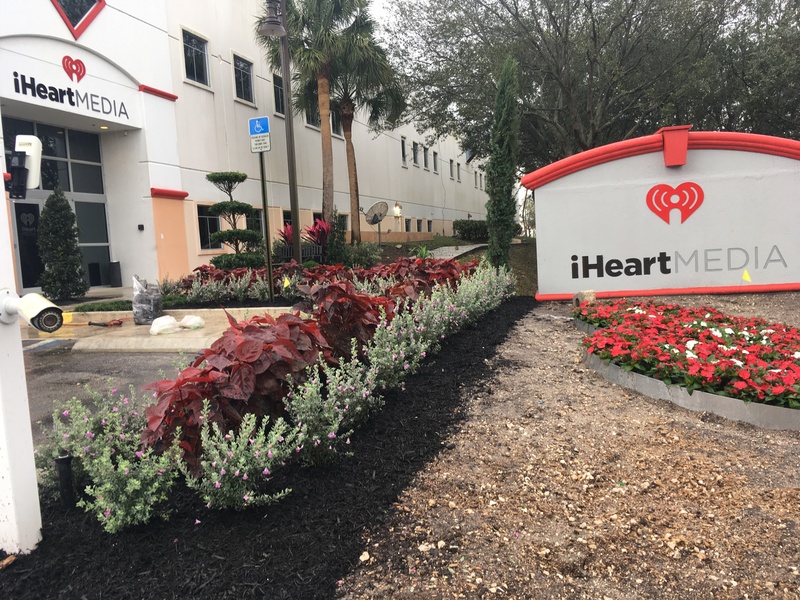 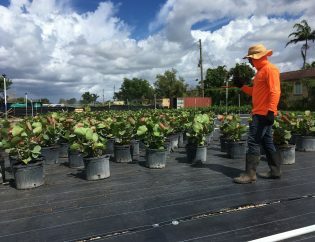 SUNRISE, FL (APRIL 4, 2019) — Gosha Greens, which delivers top-quality, wholesale plants and trees to landscapers, garden centers, and retailers across Florida, recently supplied plants for the newly-constructed iHeartRadio building landscaping project. 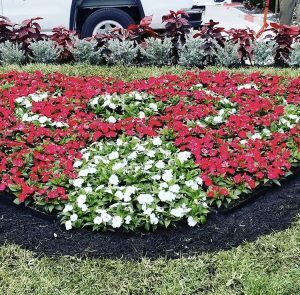 The landscape design consisted of red and white shrubs planted in the shape of the company’s logo along with satellite-like lights atop Italian cypresses. 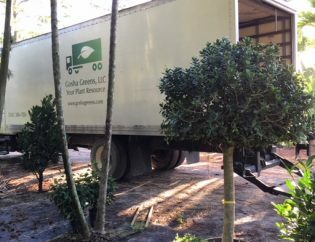 To complete the look, Gosha Greens found, purchased, and delivered local copperleaf, dracaena marginata, blue agave, and clusia plants just in time. 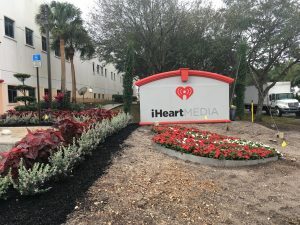 The copperleaf, dracaena marginata, and blue agave plants surround the front of the property near the heart design, while the lush clusia was installed in the back of the building. 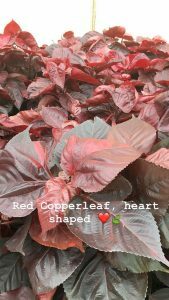 The finished project was nothing short of gorgeous. 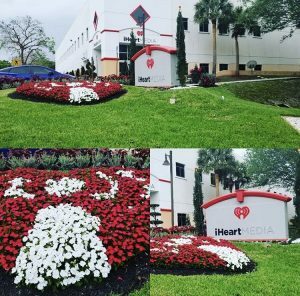 The iHeartRadio building is located at 8358 W Oakland Park Boulevard, Sunrise, FL 33351.